The jazz scene of Tricity (Gdańsk, Gdynia, Sopot) has been since decades one of the most important and arguably most creative in Poland. Unfortunately much of its output, especially prior to 1989, remains largely unreleased due to the aversion which the communist government held toward the artistic boheme of Tricity. Fortunately recently Marcin Jacobson of Soliton, a recording label based in Sopot, has ventured on filling this gap and started to release great music which still lay hidden in archives. He started with such a bands as Rama 111 and Baszta, presenting selections of their yet unrealesed music, both very good indeed. And now Antykwintet comes as third and it is no worse then its two predecessors, perhaps even the best of three! Antykwintet was created in 1978 on initiative of Leszek Kułakowski (pianist, violinist) and Antoni Śliwa (flutist). Over time they were joined by Lech Wieleba (bassist) and Józef Eliasz (drummer). 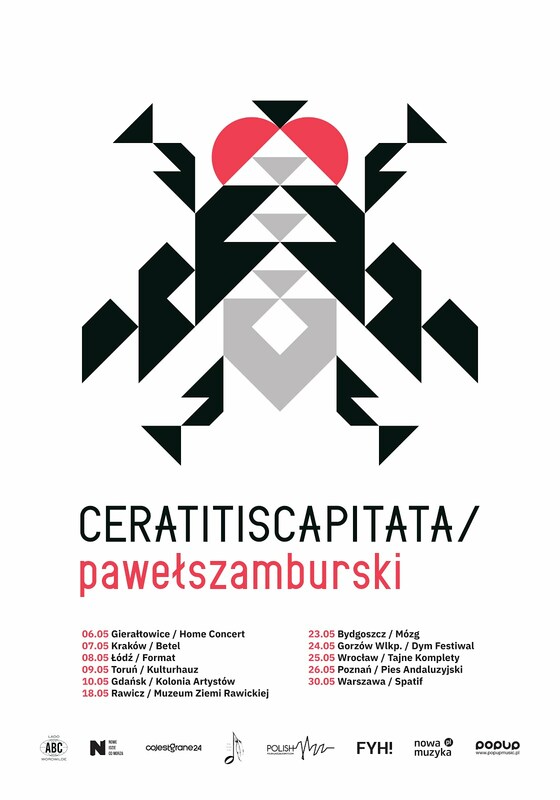 Soon after band was created they started in the most prestigious competition for young bands which tool place during festival Jazz Nad Odrą and became immediately recognized. During their first appearance Józef Eliasz won individual prize while in next year the band (with Marian Szarmach replacing Eliasz) won first prize with Kułakowski scooping another one for the best composition. PS. This text is based upon certain data found in linear notes written by Marcin Jacobson.